The women's wing of the Kearney Center was flooded by its overhead sprinkler system after a fire was started in a laundry bin. A fire started in the Kearney Center’s women’s wing on Sunday night was quickly put out by its overhead sprinkler system. The Center is now finding alternate sleeping arrangements for its female clients. The fire was started in a laundry bin in the Kearney Center’s women’s wing just after 8 Sunday night, forcing the center to evacuate all its residents. Patricia Johnson, 28, is accused of starting the fire and faces a charge of first degree arson. Now, Kearney Center director Jacob Reiter says about 90 clients of the Kearney Center will have to sleep elsewhere after the wing was flooded by its overhead sprinkler system. Reiter says the Red Cross has helped out with extra cots, and ServPro has been at the center removing water and dehumidifying the women’s wing. There are no damage estimates yet. At this time of year, the Kearney Center houses about 375 people per night. 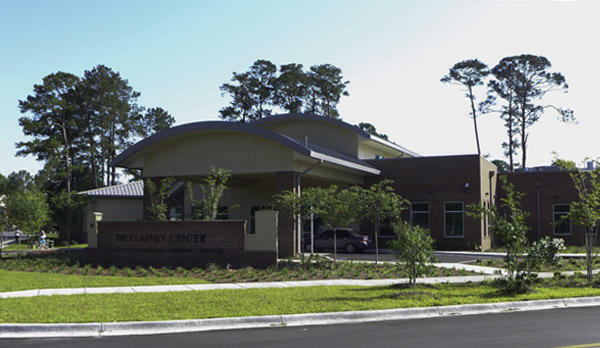 Managers of Tallahassee’s Kearney Center are sheltering up to 400 Big Bend homeless residents per night and expecting 20 to 50 more as Hurricane Irma approaches. 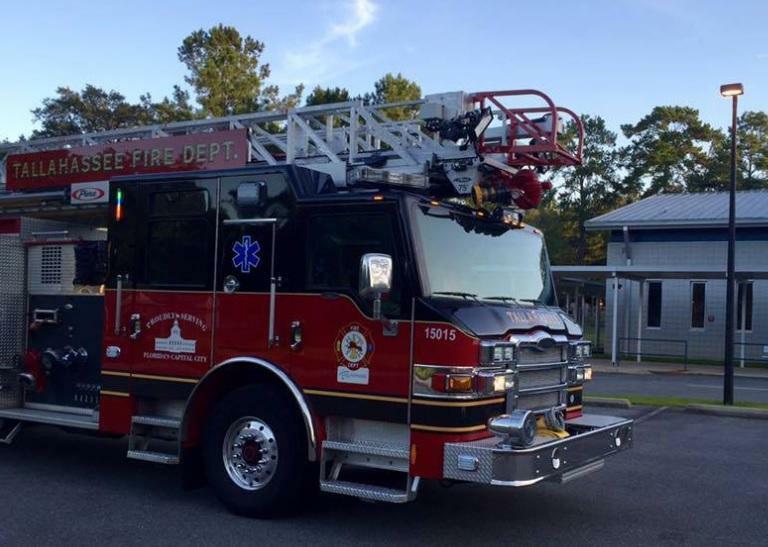 Thanks to the work of Tallahassee’s Fire Department and local unions, the city’s firefighters have secured federal funds to help local fire stations install a much-need air filter system on their trucks.